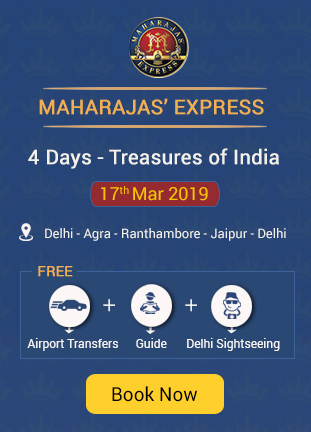 If you are fond of luxury travel, then Maharaja Express is the perfect solution for you. It is awarded as the World’s Leading Luxury Train. Inspired by the way kings used to travel in the past, this luxury train will provide all the comforts to you at one call. You can explore a number of destinations with a single journey. It takes you to a lot of places including the wildlife national parks too. Most of the itineraries of this palace-like royal train include the famous wildlife destination – Sawai Madhopur which is home to Ranthambore National Park. The Maharaja Express has Sawai Madhopur as one of its major halts. Inspired by the name of the royal king of Rajasthan, Maharaja Sawai Madho Singh, this place is one of the most famous places in the state of Rajasthan. It is popular for its wildlife. People who are wildlife enthusiasts or naturalists love to visit this place. Apart from the wildlife, it is also renowned for its history. 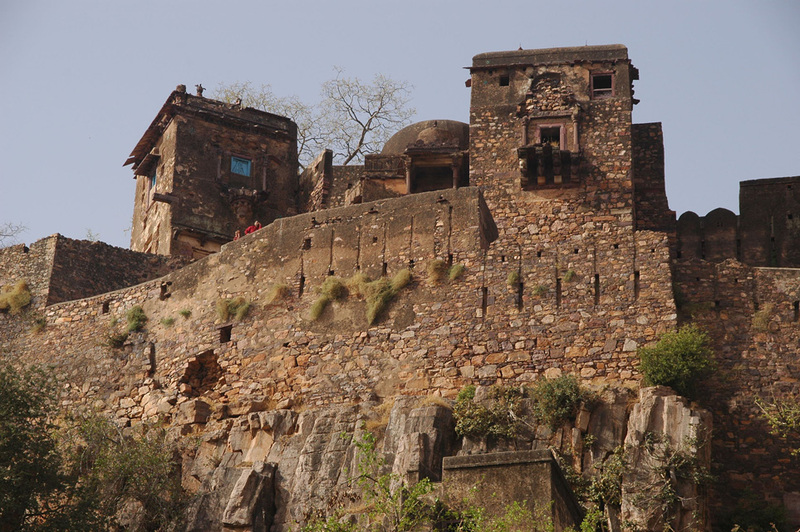 Ranthambore Fort which is a very ancient monument along with other historical places gives this place a perfect touch of history. You will fall in love with the beautiful lakes that cover the area around. It is nature at its best. One of the stops of the Maharaja Express is this wildlife park of India. Also known as Ranthambore Tiger Reserve, it is one of the projects of India to save the tiger. People from all over the world come to see the tigers here in their natural habitat. The orange colored elusive tigers are a sight like no other. 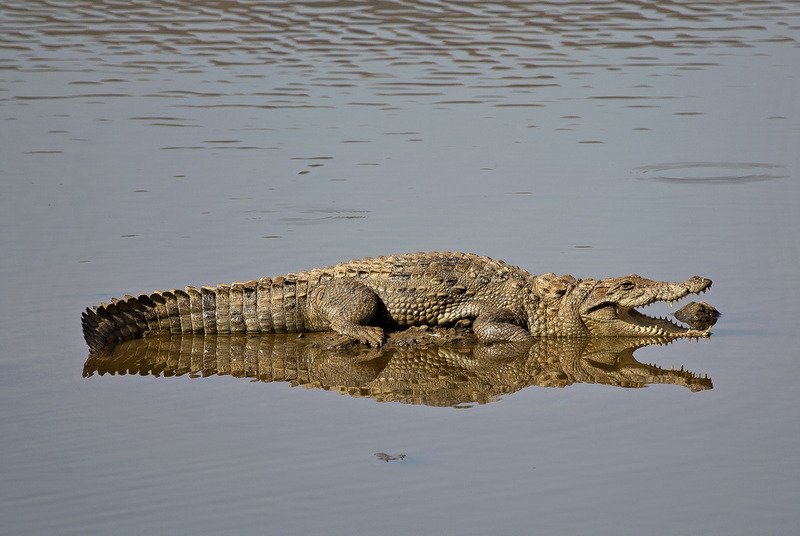 Apart from it, there are a lot of other wildlife animals here including sloth bear, leopard, Indian marsh crocodile and a wide variety of snakes. You will also see a huge number of birds here along with animals. It is a natural haven in the forests of Ranthambore. It will surely make your luxury journey even better. You will definitely fall in love with this place as it is the perfect mix of nature and history. How You can Experience Wildlife on the Royal Train? Most of the itineraries of Maharaja Express include this wildlife destination except for one i.e. Indian Panorama. Sawai Madhopur is the only destination on the itineraries which includes a wildlife experience. 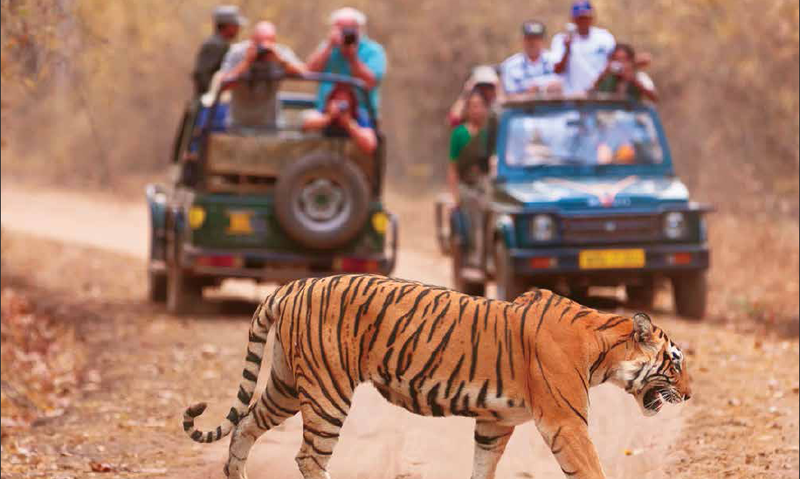 Tourists love to visit this land of wild tigers as they get to experience the majestic tigers in their natural habitat. This itinerary includes everything from royalty and palaces to wildlife and history. It is a total journey of 8 days and 7 nights, in which you get to, visit the wildlife center on the 3rd day. Coming from Agra, it takes a stop near Ranthambore National Park on the third day which gives time to the tourists to explore the beautiful jungles and the wildlife in the sanctuary. A morning safari is scheduled during which people can experience the life in a jungle closely. Once everyone returns on board, brunch is served. Then the train moves on towards Jaipur and resumes with the rest of the destinations. 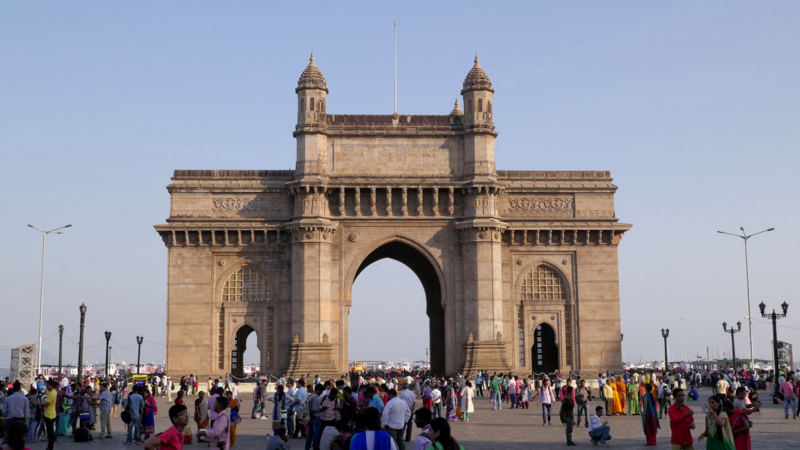 This itinerary gives a peek into the rich culture and heritage of India. Starting from Mumbai, this train journey reaches Ranthambore on the 7th day where the travelers get to explore the forests of Ranthambore. You can take the jeep safari in order to see the wild animals prowling around the jungle. You can enjoy the sight of a tiger, leopard, sloth bear and a lot of birds chirping around the trees. After the adventurous time in the wild area, travelers return to the train to continue the rest of the journey towards Fatehpur Sikri which is an abandoned city of Mughals. This package is a Golden Triangle tour package as it includes all the three most visited places in India – Delhi, Jaipur and Agra. You get a chance to explore some of the best architecture along with wildlife in this itinerary. On the 3rd day, first thing in the day, tourists get to visit the wildlife part of this package as they reach Ranthambore. They get to have a game drive and explore wildlife in the forests of Ranthambore. The beautiful nature is often the best part of their journey. This journey is of 4 days and 3 nights and also included the Golden Triangle destinations – Delhi, Agra and Jaipur. This itinerary included at least 5 UNESCO world heritage sites as it takes you from forts, monuments to the elusive jungles. The latter half of 2nd day included a safari in Ranthambore where the guests can enjoy the wildlife and beauty of nature in Ranthambore national park. So these are the itineraries of Maharaja Express on which you get some wildlife experience. Along with that you can also enjoy sightseeing, shopping and some relaxing spa break at some of the destinations. 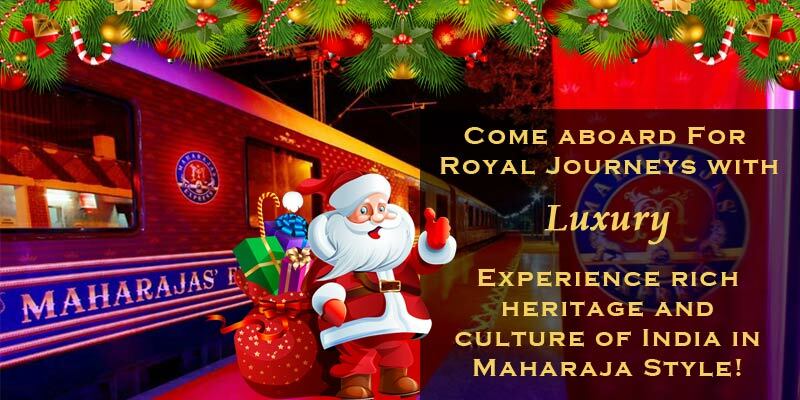 You truly get to live like a king during your journey on Maharaja Express which is India’s most luxurious train. Book your royal journey today and explore the beautiful corners of the country like never before.